The story of Benedict Arnold’s treasonous actions at West Point is so well known that the man’s very name is synonymous with traitor in the United States. 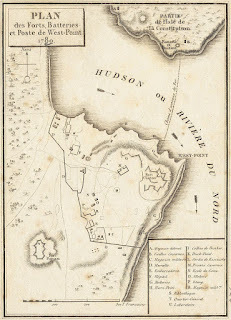 He planned to turn over the fort at West Point along with all the soldiers stationed there to the British in exchange for a great deal of money and a commission as a British officer. But how did Arnold get command of the exact position the British needed him to give up? The answer is his wife. 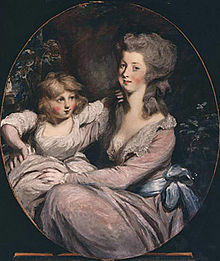 Arnold married Margaret Shippen (commonly known as Peggy) of Philadelphia in in 1779. Almost immediately she helped him contact the British to begin arranging the terms under which he would turn his coat. 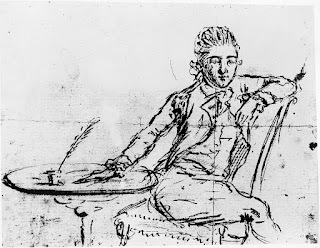 Their contact was a former suitor of Peggy’s, Major John Andre, whom she had met while the British occupied Philadelphia in 1777 and 1778. In a touch of irony for the Livingston family, Andre had been captured by General Richard Montgomery at Fort Saint Jean in Canada in 1775. Had he not been released later in a prisoner exchange perhaps none of what followed would have happened. Peggy also began making friends with important Americans in the city in order to further her husband’s aims. One of these men was Chancellor Robert R. Livingston. Livingston was a fan of Arnold’s before Peggy got involved. His brother-in-law Montgomery had fought with Arnold in Canada. 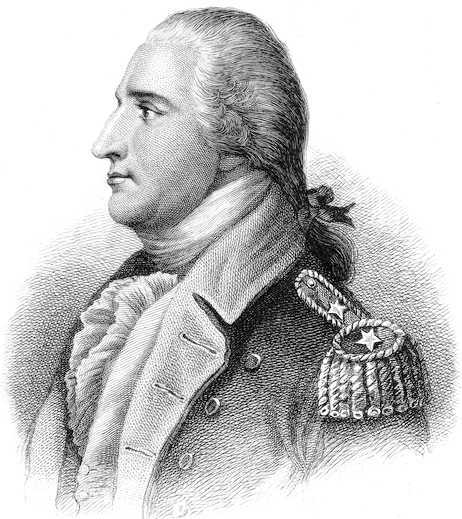 His brother Henry had praised and in turn been praised by Arnold for actions at the Battles of Saratoga. Livingston thought Arnold was a competent and active officer and much superior in comparison to Israel Putnam, for instance, who the Chancellor spent most of 1778 trying to have removed from the army for his inactivity. 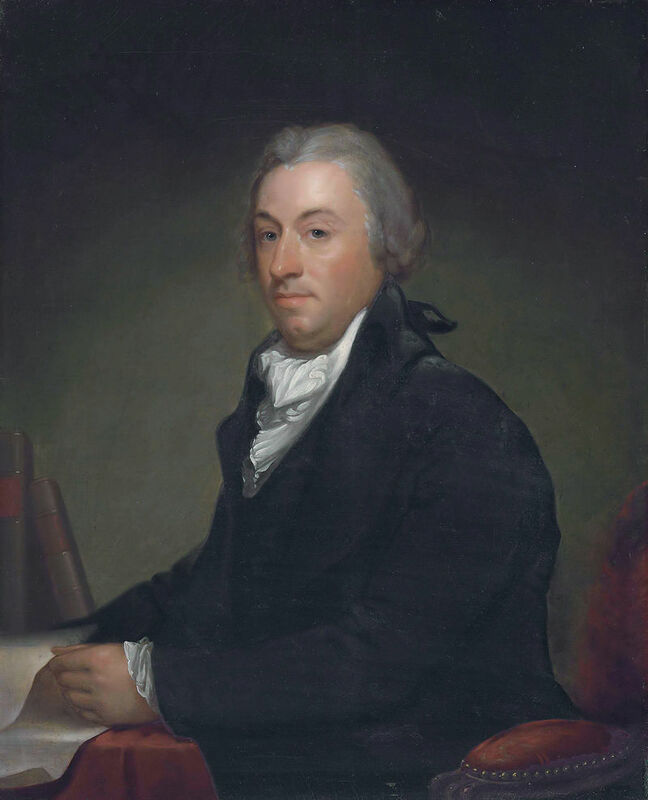 In February of 1780 when Arnold’s court martial sentence for corruption was sent to Congress for approval the Chancellor was one of only three members of Congress to vote against it. General Philip Schuyler of Albany also put his support behind Arnold to command West Point and soon Washington responded to the Chancellor that he would give command of the fort to Arnold at the first opportunity which came in August of that year. It is important to note here that Arnold’s sister was a bit of a busy body. No one else has ever accused the Chancellor of anything more than flirtation with pretty ladies. Furthermore Arnold probably knew and encouraged Peggy to spend time with the Chancellor as it furthered his goals. Arnold was now in command of West Point though and events began to happen very quickly. On September 20, 1780 Andre came up river on the Vulture to make the final arrangements with Arnold. They met on September 21. 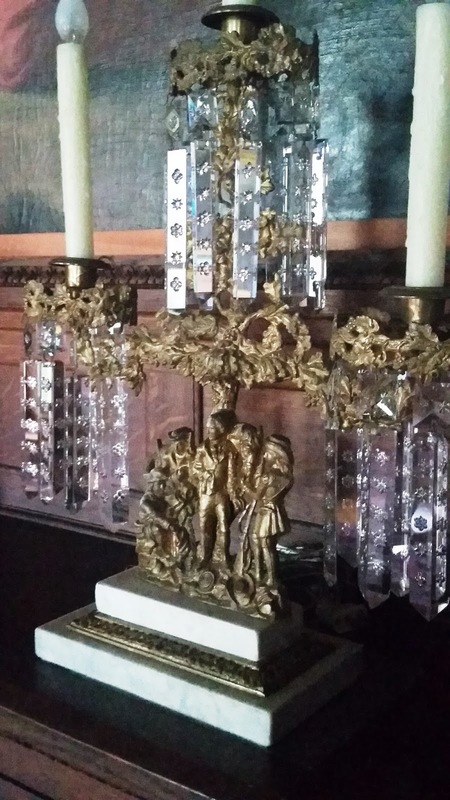 On September 22, a distant cousin of the Chancellor’s, Col. James Livingston was in command at Verplanck’s Point. He took offense to the Vulture idling in the river in front of his post and ordered his men to open fire with a small cannon. They holed the Vulture several times forcing her to fall back down the river. Andre could no longer return to New York City by river and was forced to try to go overland. He was captured and documents he carried revealed the entire plot. On September 24 Arnold slipped aboard a British ship. Peggy was sent to New York City to join him a few days later. Andre was hung as a spy on October 2. 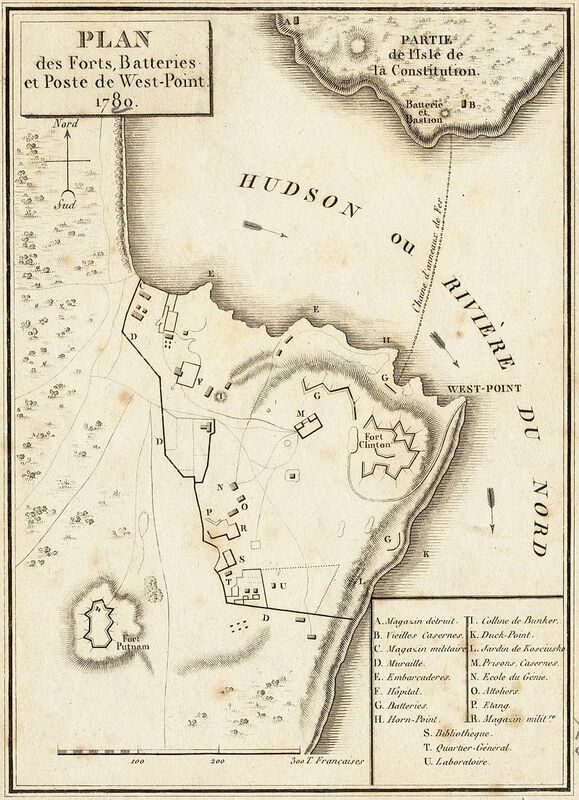 In the immediate aftermath of the revelation some accused both Schuyler and Livingston of being involved with the plot to turn over West Point to the British. Both men had pushed for Arnold to receive the post and some no doubt remembered how close Peggy and the Chancellor had been in Philadelphia. Washington however refused to believe that either man could have had anything to do with the plot and the matter was dropped. Treacherous Beauty: Peggy Shippen, the Woman Behind Benedict Arnold’s Plot to Betray America by Mark Jacob and Stephen M. Case.